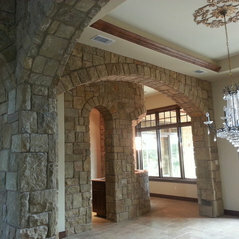 Diamondback Masonry, LLC provides innovative and creative masonry applications for architectural and commercial projects throughout Texas and surrounding states. Because of their expert craftsmanship and attention to detail, Diamondback projects are beautiful, enduring, on-time and on-budget. 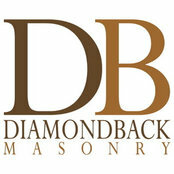 Diamondback is the choice for customers who want a professional, experienced company that values relationships and integrity.